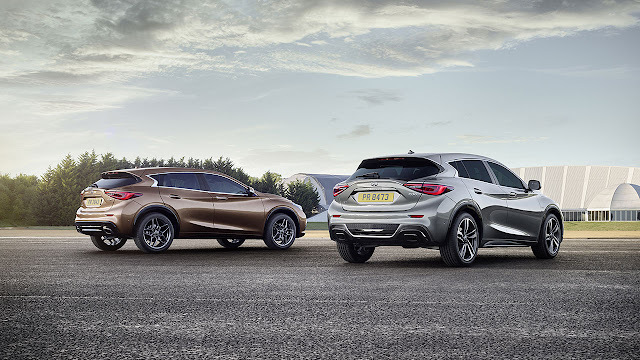 Representing Infiniti’s first global entry into the fast-growing premium compact segment, the Q30 will play an important role in helping the company realise its plans for global growth. 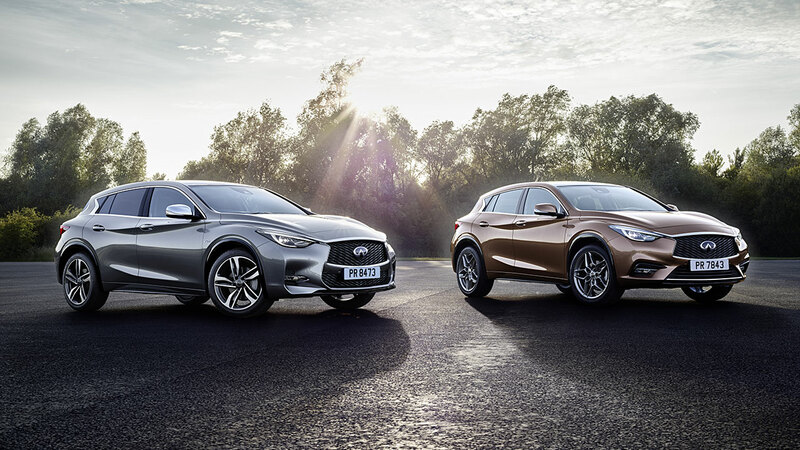 Designed for a new generation of buyers not willing to be defined by their choice of vehicle body type, the Q30 challenges convention with its bold character and daring shape. The car stays true to the signature design cues from the original 2013 concept and exemplifies Infiniti’s design-led approach to product development. 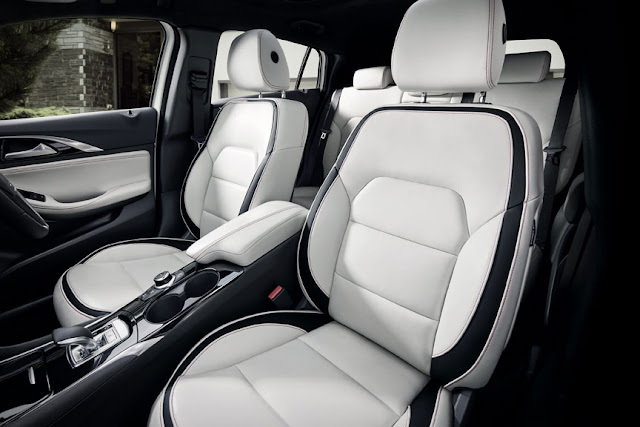 The unconventional stance and asymmetric interior contribute to an overall design that is certain to command attention. The launch of the Q30 comes at a moment of significant opportunity for the Infiniti brand, strengthening its presence in key sales regions. Infiniti sold a record 136,700 new vehicles worldwide during the first eight months of 2015, representing an increase of 14% compared to the same period in 2014. The brand also set records in China, Asia & Oceania, and EMEA (Europe, Middle East & Africa).